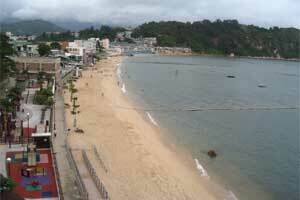 The former British Crown Colony Hong Kong is now a Special Administrative Region of China. Centuries of foreign influences have made Hong Kong a hotpot of peoples and cultures and it now proudly calls itself Asia's World City. 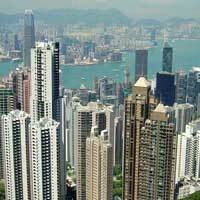 But, although Hong Kong is still predominantly a Chinese and Asian city you will find many British influences. Tourism has grown tremendously the last years, mostly from the Chinese mainland but Hong Kong remains a magnet for people from all over the world. What you will notice when you are here is how crowded it is and how common it is to accidentally bump into people. Hong Kong has one of the highest population densities in the world with more than 7 million people cramped into a space of only 6500 square km. Luckily it has an excellent public transport system. Look for more Cheap Flights to Hong Kong.